If you are an existing patient - Thank you! You can Make an Appointment through our Patient Portal, or call us at our office. 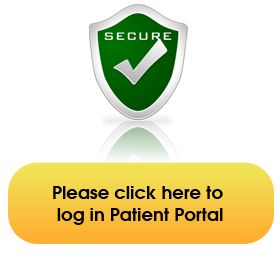 Patient Portal is a secure web site as information is protected by your user name (provided by us) and a password.